Vectra C interior is quite roomy and spacious, especially considering the overall dimensions of the vehicle. The estate version is the roomiest from all Vectra C body styles, next is the hatchback and the sedan scores last in this category. Vectra C is relatively comfortable vehicle and despite the firm ride it is considered pretty good option for longer trips. 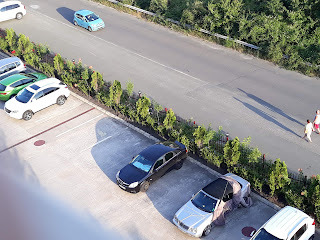 There are couple of different versions of the interior, depending on the level of equipment but most cars were ordered with extras that didn’t belong to a specific package. 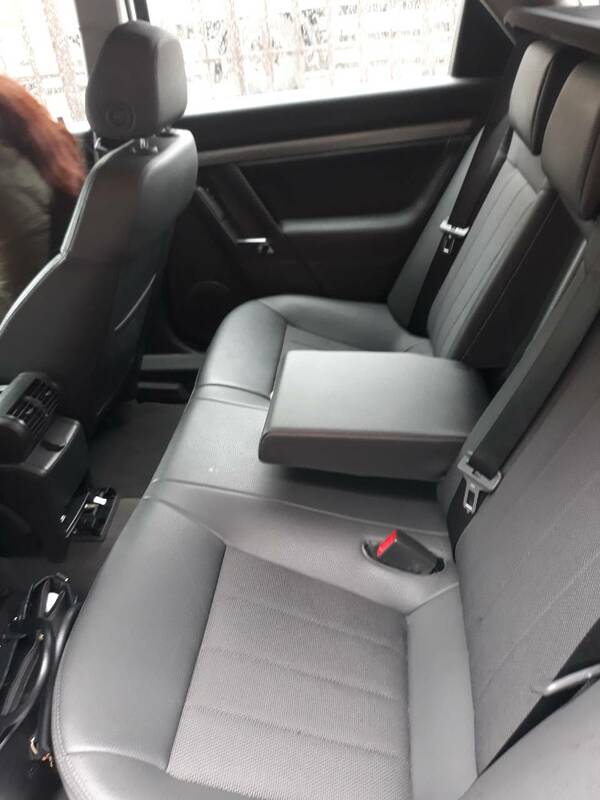 Full leather - the full leather interior is pretty good but I if not ordered with tinted windows you may find it pretty uncomfortable to use the seats in the summertime. The leather interior in the OPC/VRX version of the Vectra is even nicer with sport Recaro seats and tide side bolstering. Semi-leather - this is the kind of interior I got in my Vectra C and I believe this is the perfect balance of luxury and everyday usability. The doors are almost full leather while the seats are semi-leather. Fabric - the regular fabric interior is also good but the seats in this version are not as comfortable as the leather ones. On the other hand this is the most durable option. 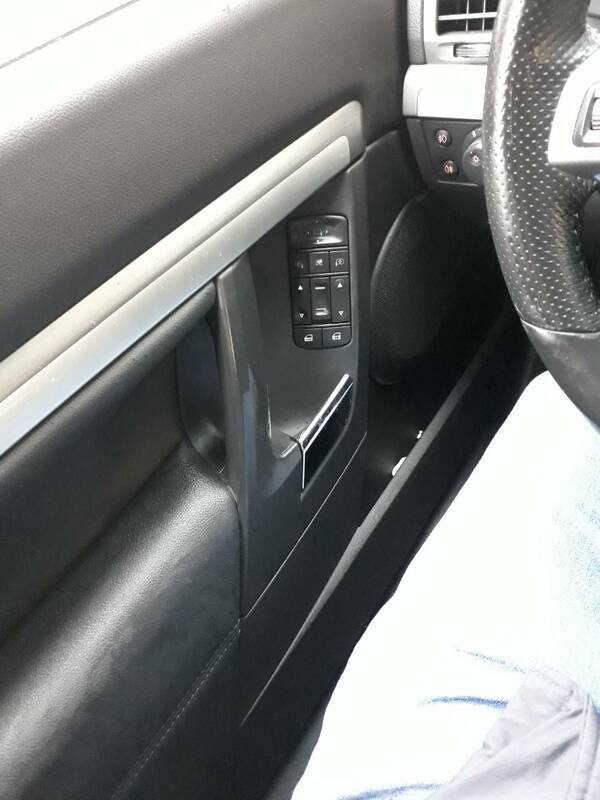 Unfortunately the overall good impression from Vectra C interior is ruined by the cheap plastics that can be found in multiple locations in the cabin. All versions are equipped with dual armrests - front and rear which do a pretty good job on longer journeys. 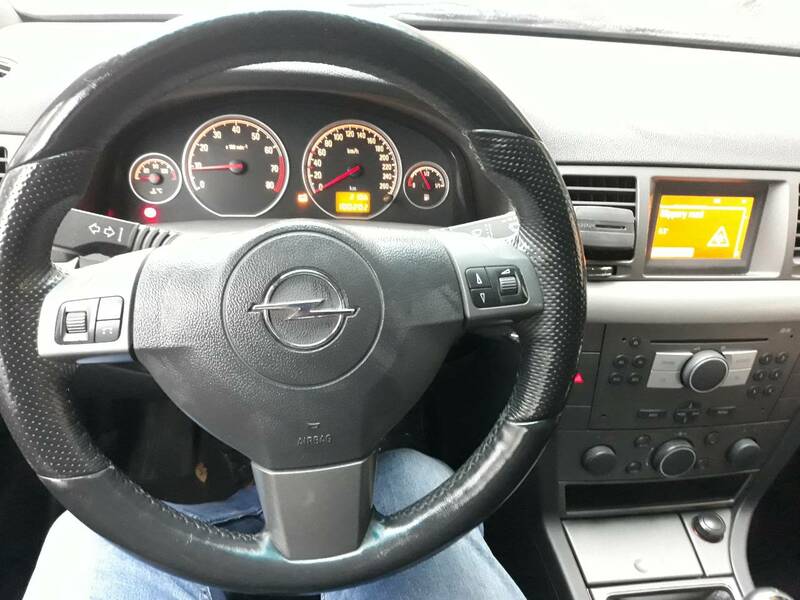 Opel/Vauxhall Vectra C controls are easy to use and operate… for the most part. My car was equipped with a dual-zone climate control which meant some simple air-conditioning settings needed to be done through the menus (like turning AC on/off). Other than that stereo controls are easy to work with as most of them are pretty bug. Same can be said for the steering wheel controls. Window switches are not the best in class. One thing I particularly like is the remote control key for my hatchback Vectra C. It feels very solid and it also accommodates some interesting features like moving up all windows that remained open when locking the vehicle. Overall Vectra C is a comfortable and well thought car. Of course there are areas that could be improved but that is valid for most cars, especially those which are considered budget ones.